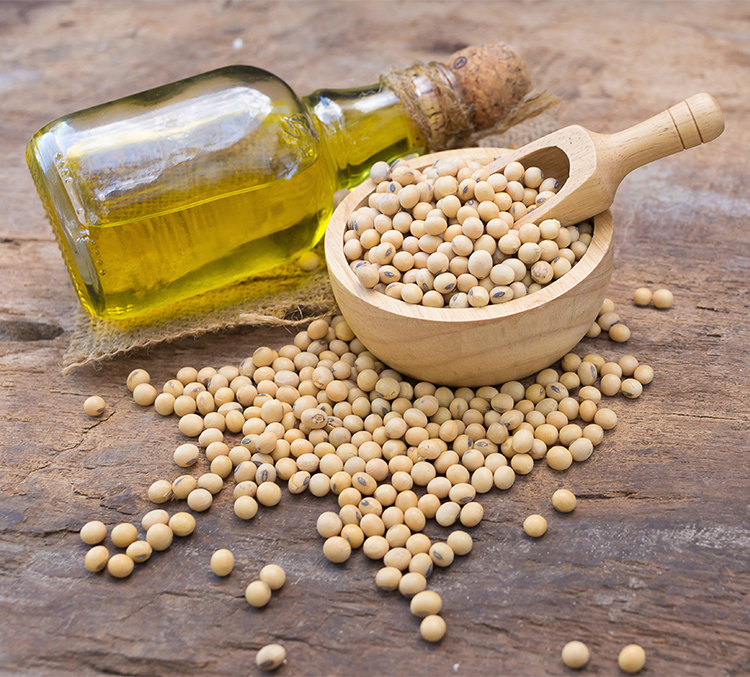 The second most consumed oil in the world next to palm, soybeans are mainly grown in the U.S., Brazil, and Argentina. Used in cooking/frying, salad oil, as well as in paints and inks. 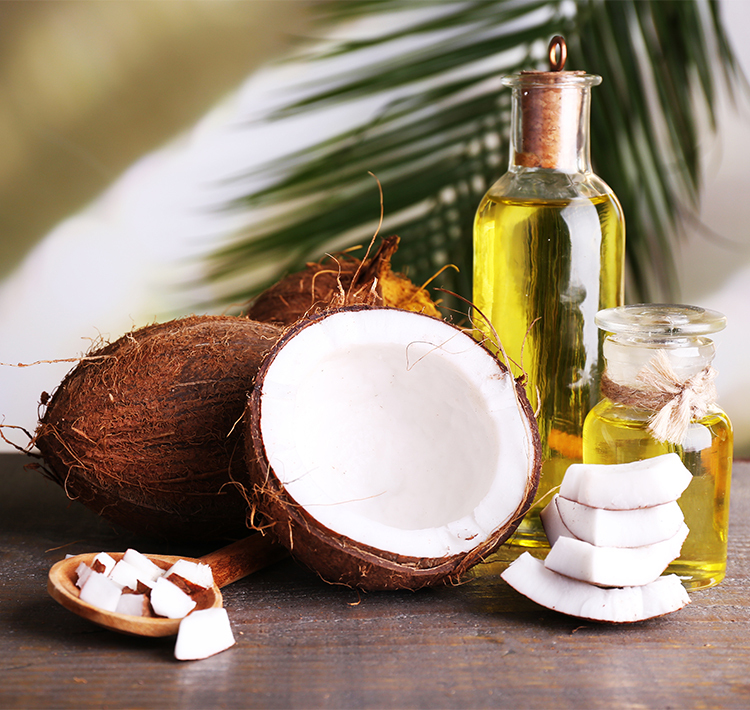 Or Copra oil, is an edible oil that has been consumed in tropical regions for thousands of years. The oil is extracted from the kernel of mature coconuts. Commonly used in cooking, cosmetics, confectionary goods, and the fuel industry. Mainly grown in Europe and Canada, Canola oil is high in omega-3s, low in saturated fat, and a good source of oleic acid. Domestic consumption on canola oil has almost doubled in the past 10 years. Canola is used in food, feed, lubricants, and fuel industries. 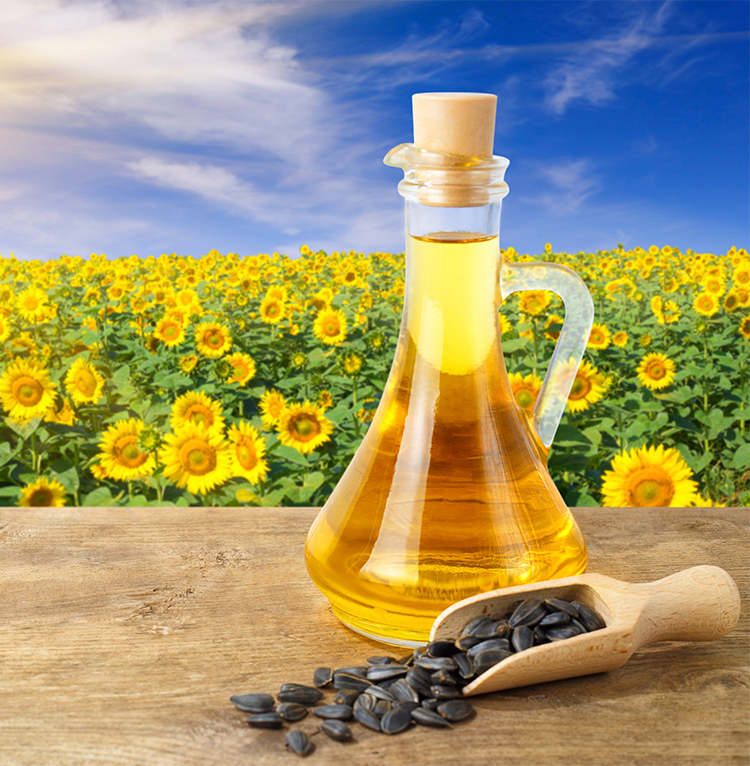 High in vitamin E, & low in saturated fats, Sunflower oil’s domestic demand has increased in recent years. It is a preferred oil in many upscale dining establishments for its neutral taste. Common uses include frying, salad dressings, lubricants & cosmetics. Archeological evidence shows that olive oil has been used as early as 6000 BC. 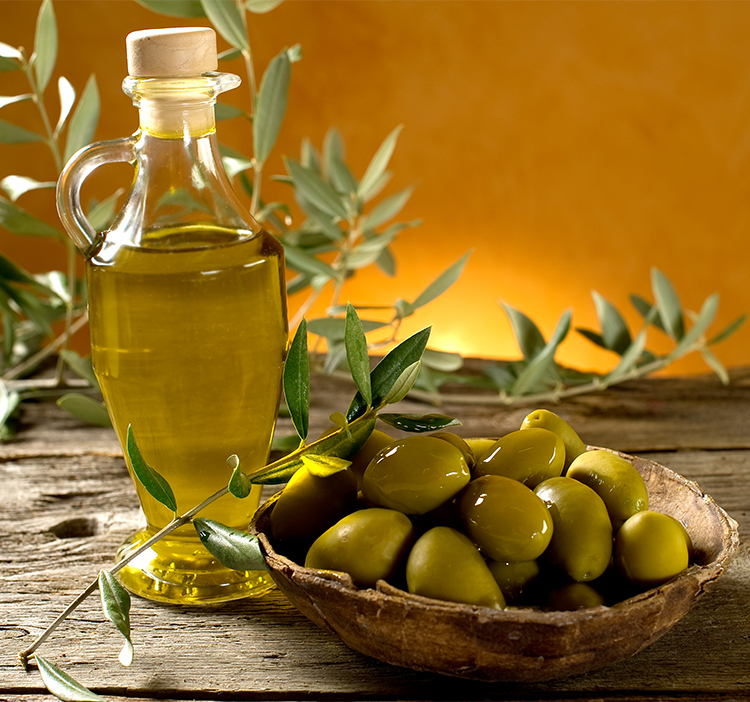 The 3 main producers of olive oil include Spain, Italy, and Greece. Ideal for low heat cooking, olive oils’ many uses include food, salad dressings, cosmetics, soaps, & pharmaceuticals to name a few. 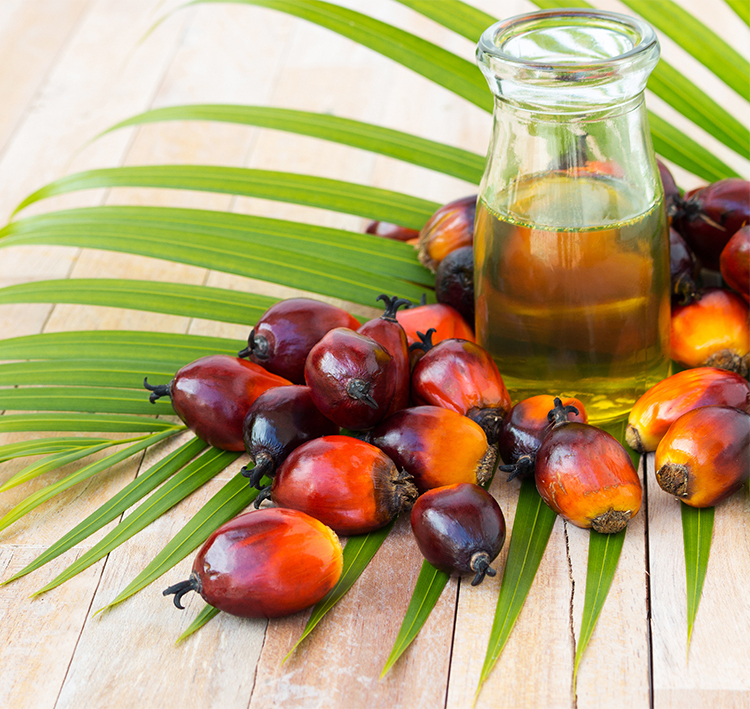 As the most consumed oil in the world, palm’s widespread use is due to its low cost and high stability when used for frying. The highly saturated nature of palm renders it solid at room temp, making it an economical substitute for butter or trans fats. It is also taking the place of partially-hydrogenated oils that are to be phased out in 2018. Analysis of ancient Egyptian textiles dated back to the 12th dynasty identifies dyes made from safflower. 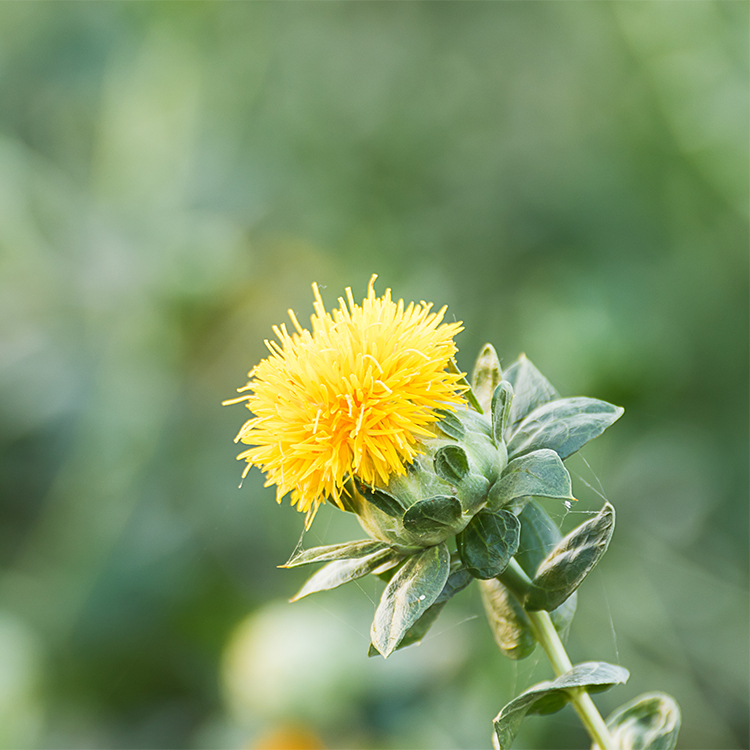 For the last 50 years, safflower has mainly been cultivated for its oil. Main uses include cooking, salad dressing, and cosmetics. 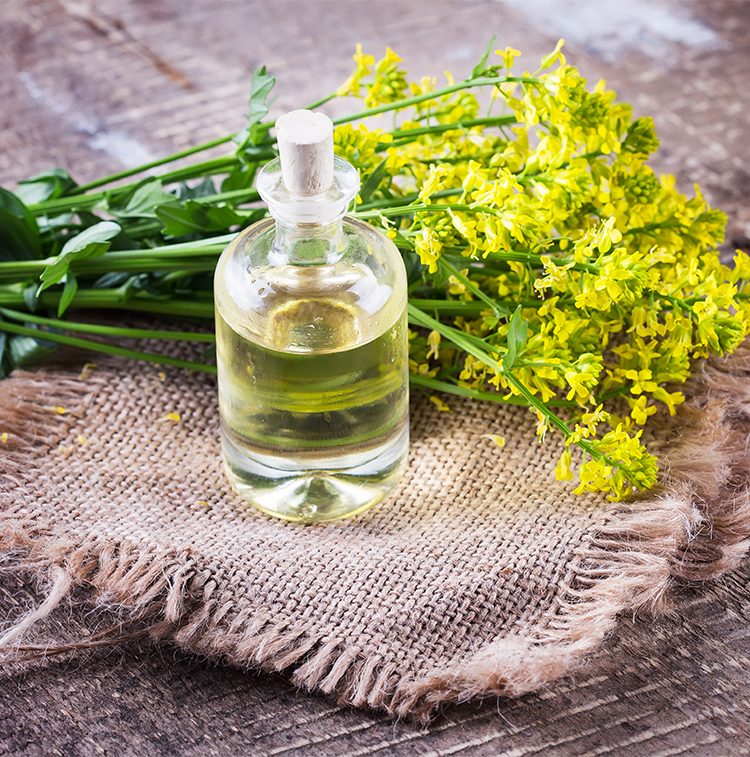 It has recently been shown to be a healthier alternative to the more common industrial oils. 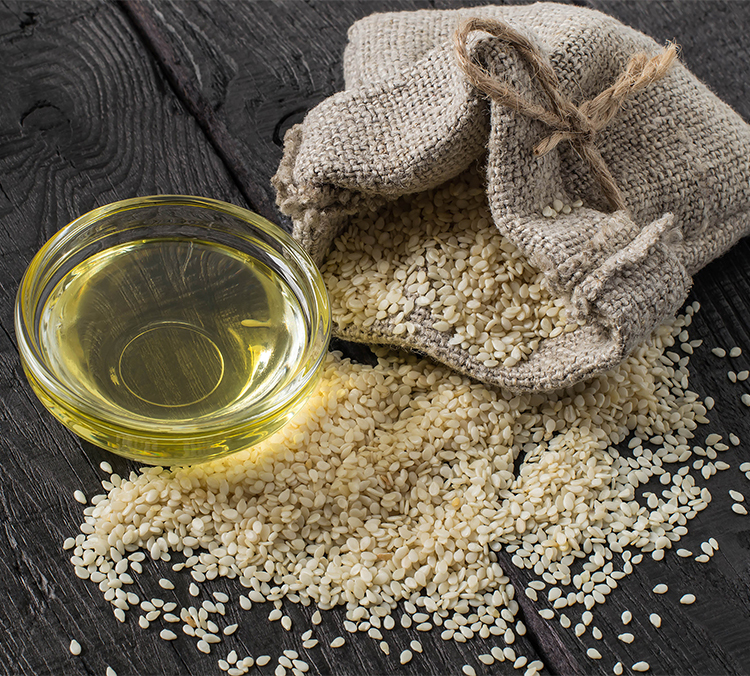 Sesame oil has natural antioxidants present in its oil, making it one of the most stable natural oils on the market. Sesame seeds were one of the first crops processed for oil, as well as one of the earliest condiments. Note: If you cannot find what you are looking for, please contact us and we would be happy to assist you.